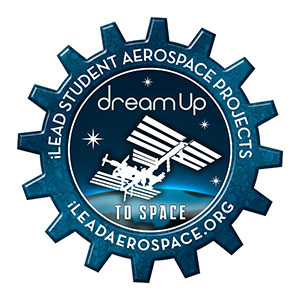 DreamUp provides space-based education to students and entrepreneurs. 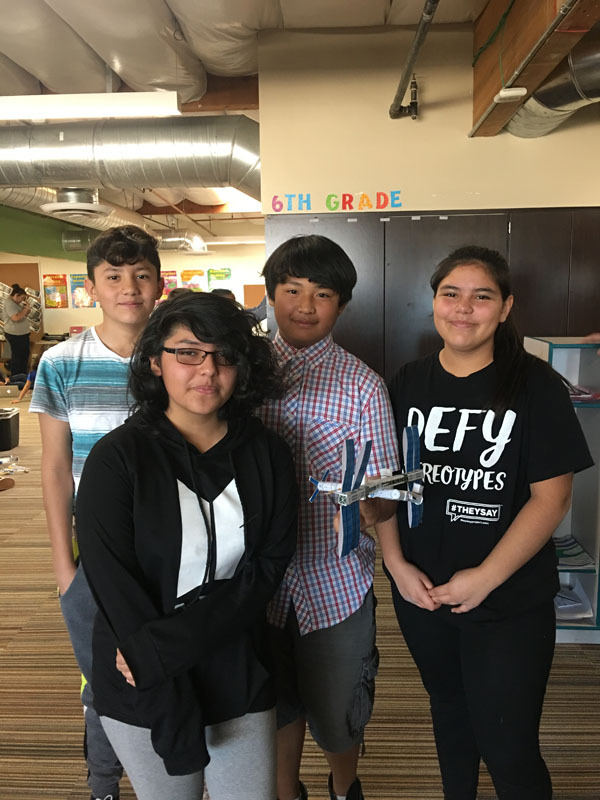 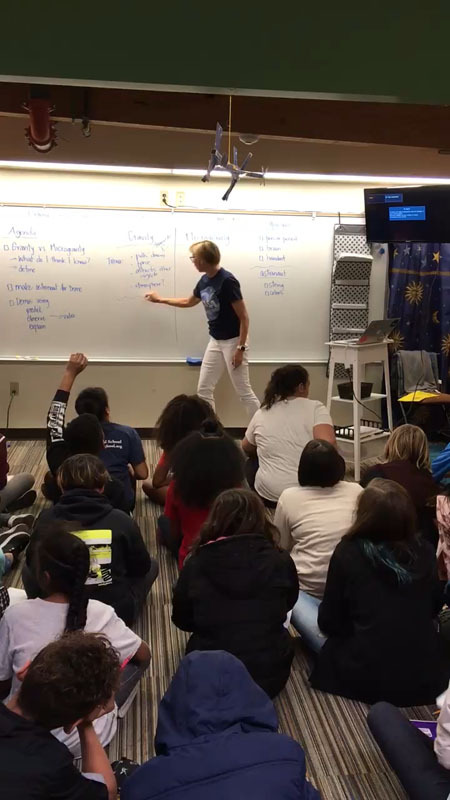 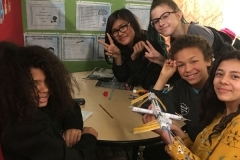 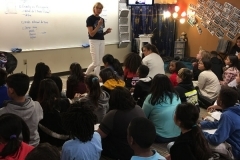 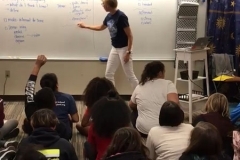 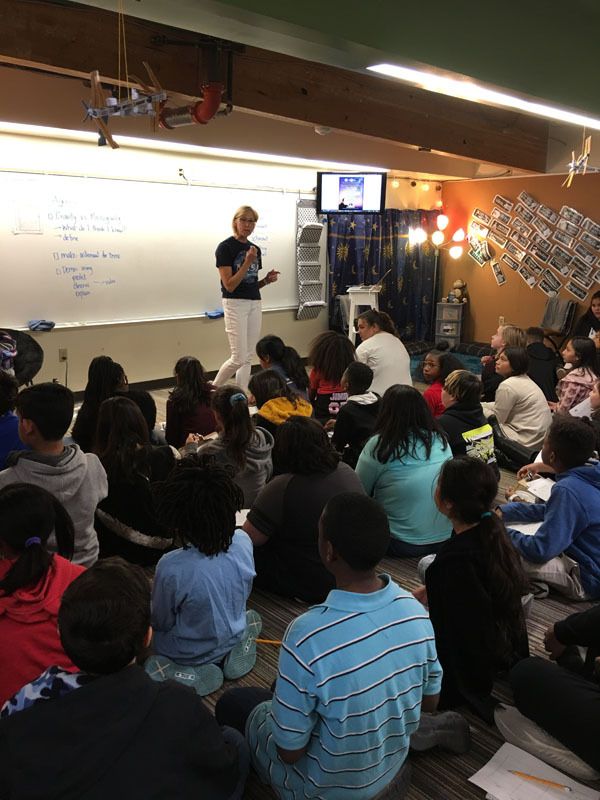 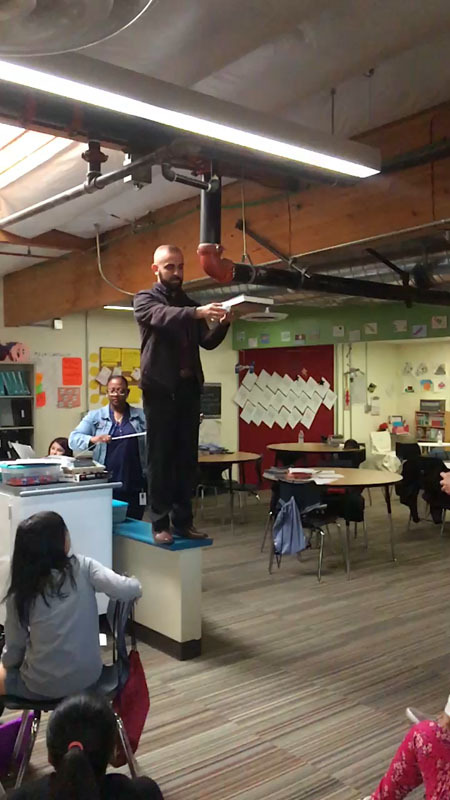 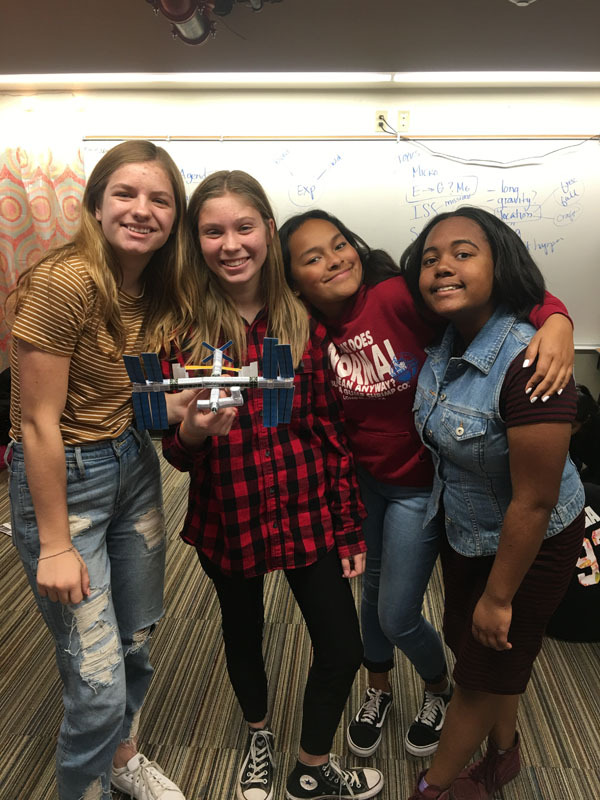 The first company bringing space into the classroom and the classroom into space, DreamUp is uniquely positioned to engage kids globally with the most cutting-edge space research and developments, and inspire them through scientific discoveries in orbital and suborbital space. 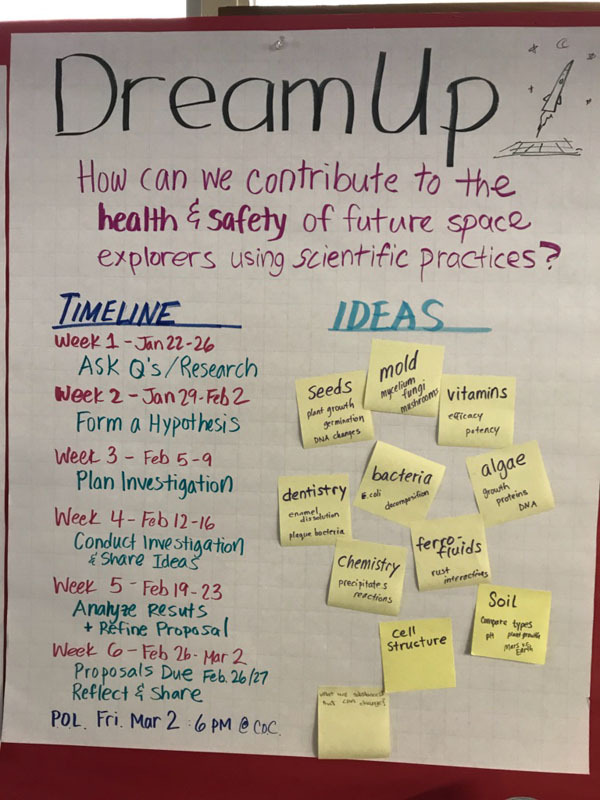 DreamUp has a proven track record, having brought over 400 student research payloads worldwide to the International Space Station (ISS), working with student groups around the globe to ensure their experiments are approved for and manifested on SpaceX and Orbital rockets for launch to the ISS. 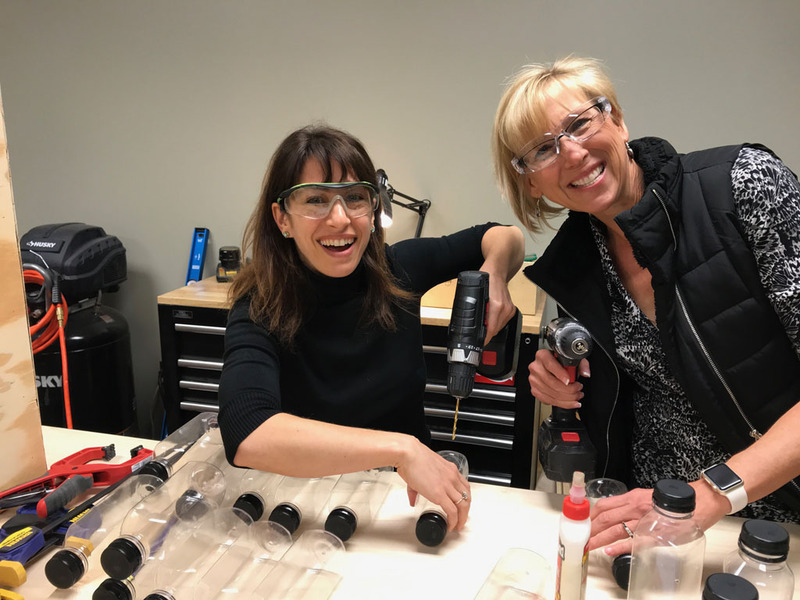 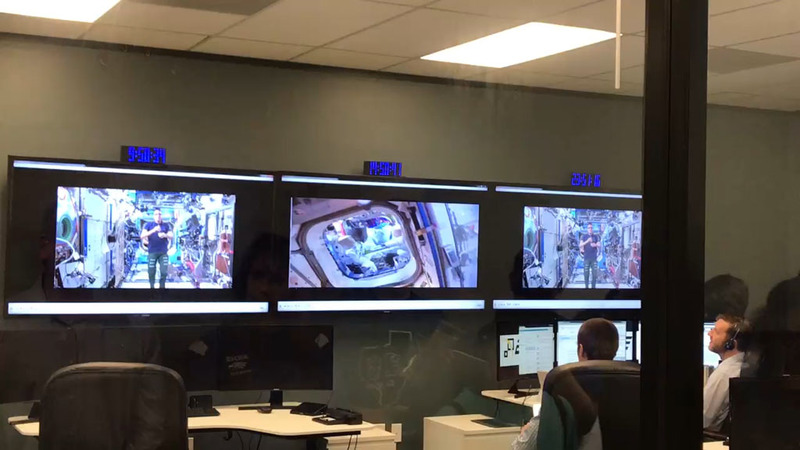 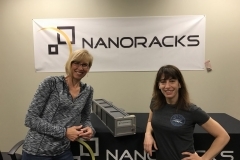 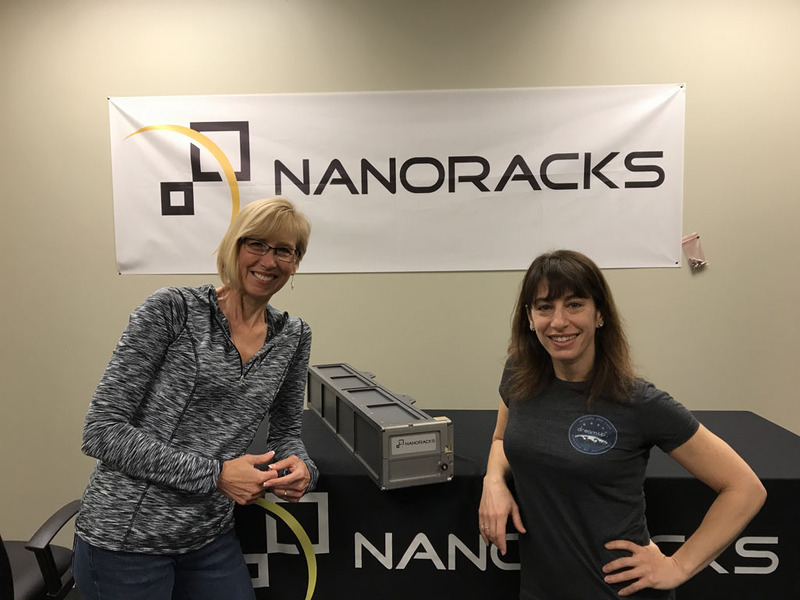 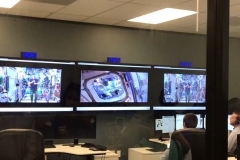 DreamUp’s team of experts has integrated hundreds of payloads through our special relationship with launch services provider NanoRacks and their Space Act agreement with NASA that allows access to the most advanced platforms on board the ISS. 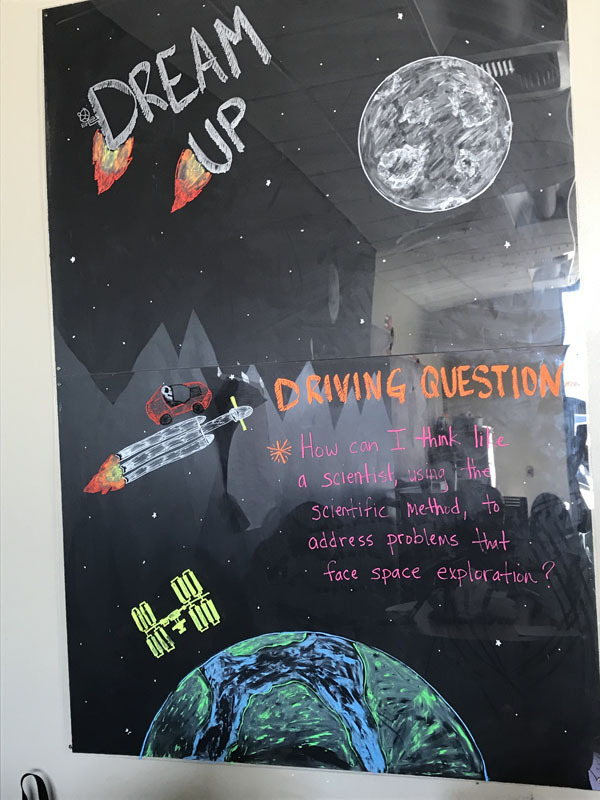 Through a partnership with DreamUp, this project provides the opportunity for our learners to become pioneers of space science, by providing a comprehensive educational experience, supporting scientific research and innovation efforts connected to space exploration. 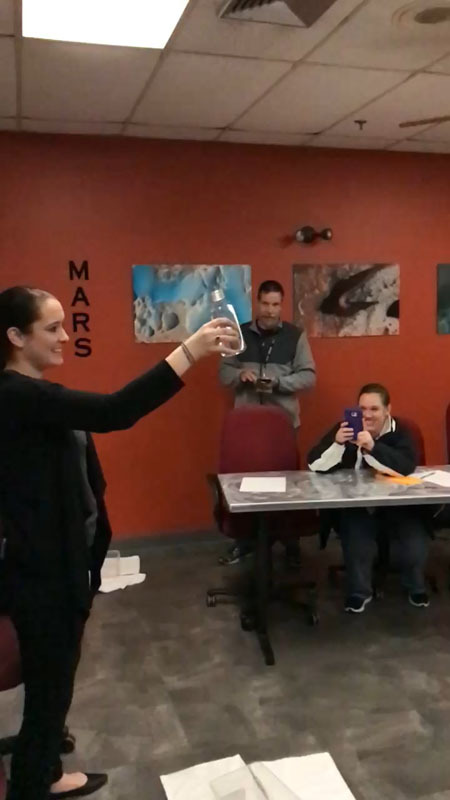 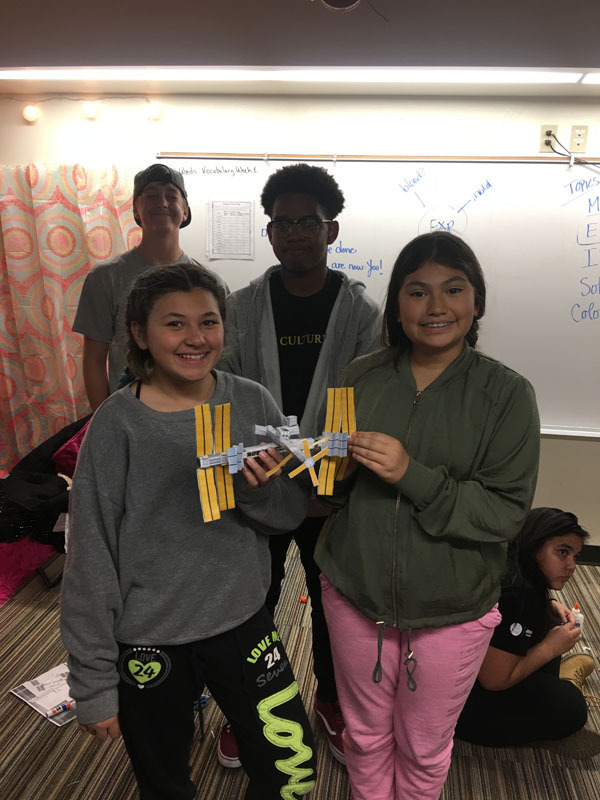 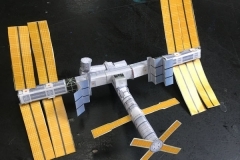 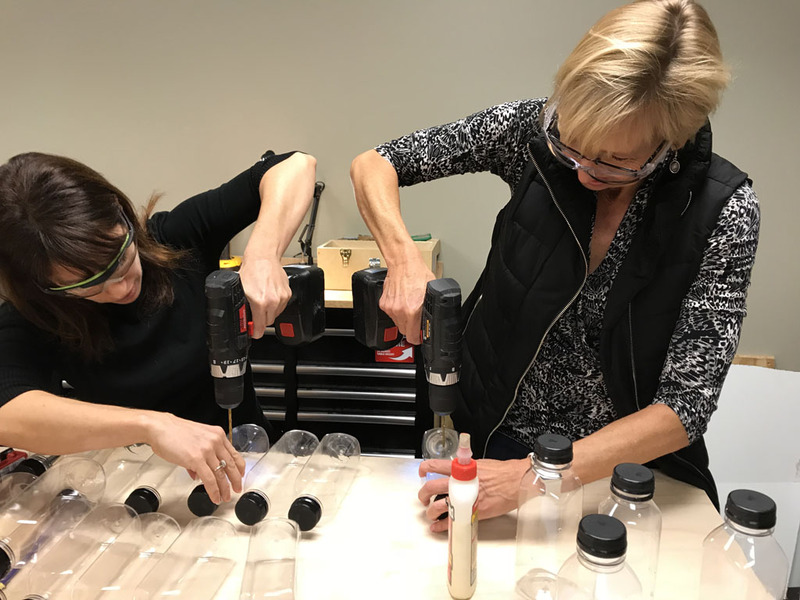 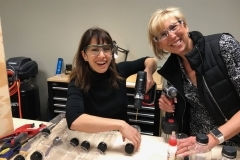 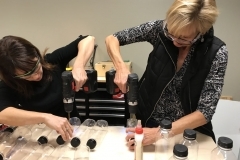 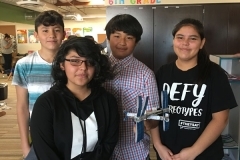 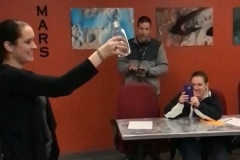 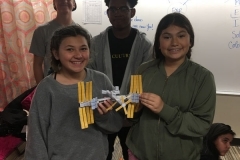 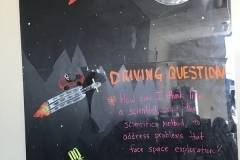 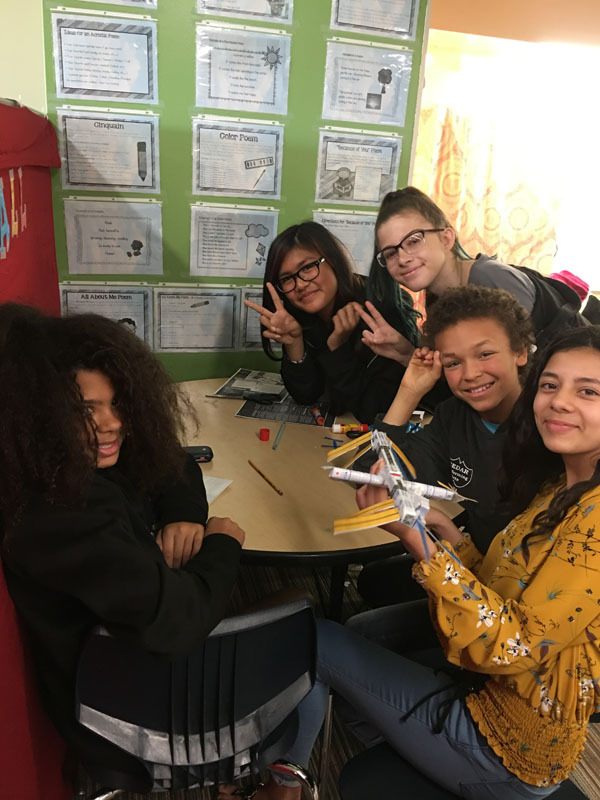 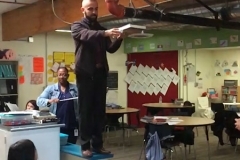 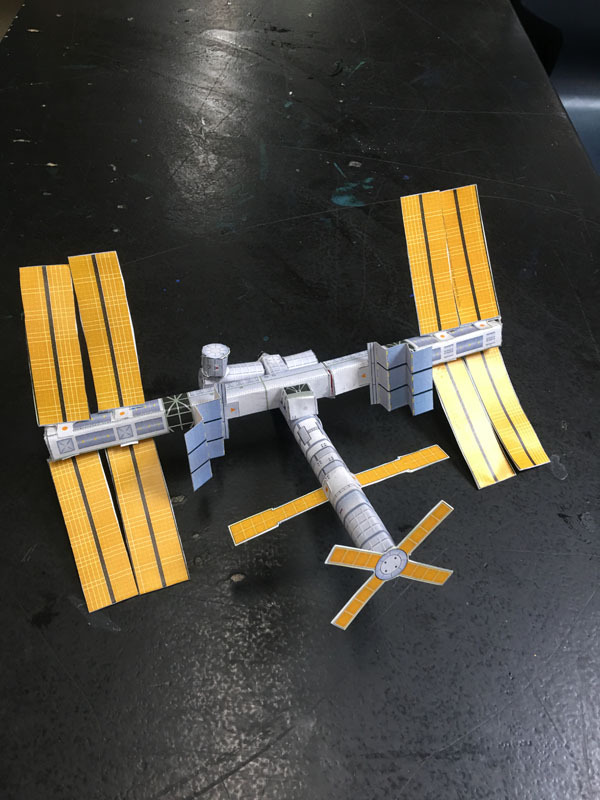 Learners will develop and use the engineering design process to design, test, and submit their own proposal for an experiment that can be run on the International Space Station. 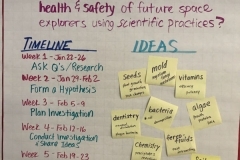 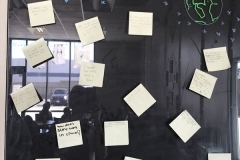 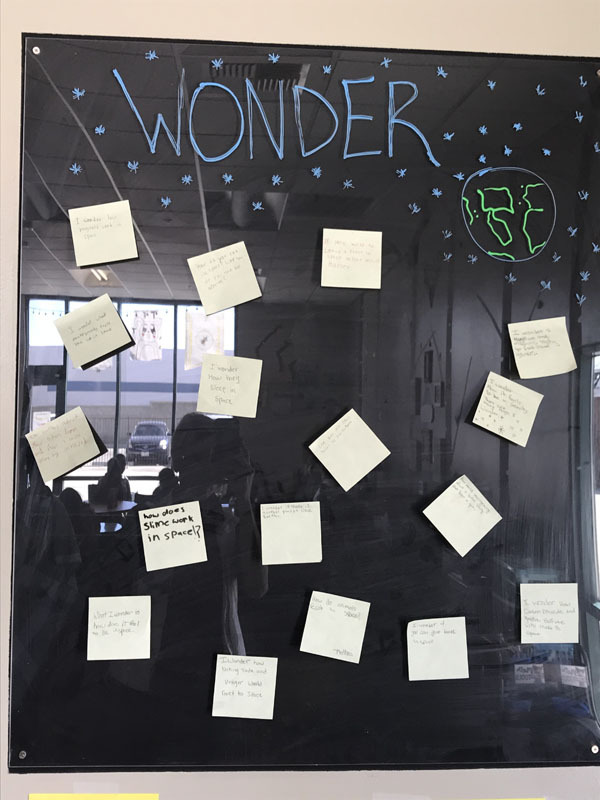 This project seeks to engage learners in many real-life scenarios and activities that will help them develop, refine, and further SEL, academic, and professional lifelong skills and habits. 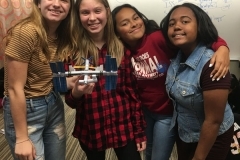 iLEAD’s goal is to engage, challenge and inspire young people and facilitators as they explore the challenges and opportunities that are part of Space exploration.